I used to like Fear Factor, until the show became all about eating bugs and bull testicles. It went from "fear" to "gross" right away, if you ask me. There has never been anything done in Fear Factor that I would do in real life. The popular TV show first ran from 2001 to 2006 and was brought back in 2011 only to be phased out from television shortly after in 2012, probably because people quickly remembered how gross it was watching people vomit over glass cages filled with locusts. 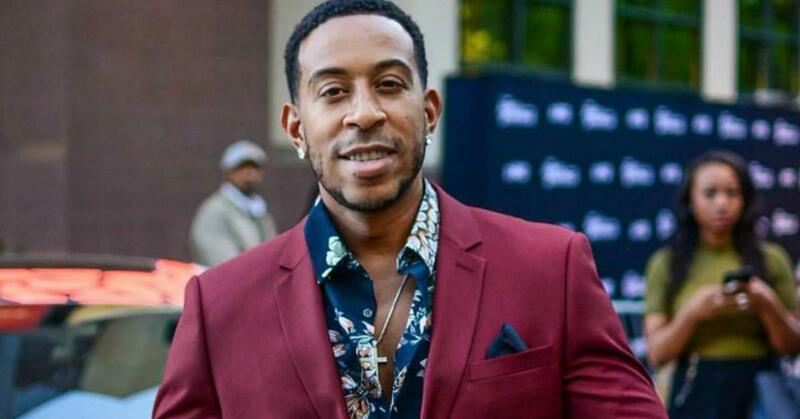 But the show's not gone for good yet, because it looks like MTV's trying to pump some life back in the veins of the known franchise, this time with new host Ludacris. That's right, the rapper formerly known as Chris Lova Lova (ask someone from Atlanta) is going to take the reins in a reboot that's taking a major twist. The reboot is going to focus on "urban legends, scary movies, and online videos from the zeitgeist." There's also supposed to be a focus on how technology plays a part in our everyday horrors, which I totally understand. You ever regret updating an older-model iPhone to the latest software? The thing becomes terrifyingly slow. When it comes to using technology for frightening purposes, Ludacris knows a thing or two about that. Just ask these freaky CGI abs in his latest music video.